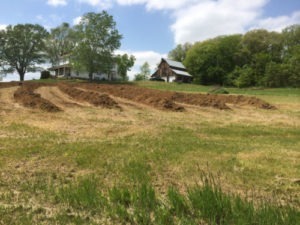 We only install the industry’s finest Geothermal Heating & Cooling Systems. 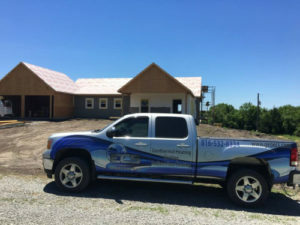 ECS Geothermal Inc. is Kansas City’s Premier Geothermal installer. 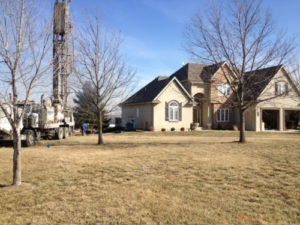 We supply, install and service all of your geothermal needs. 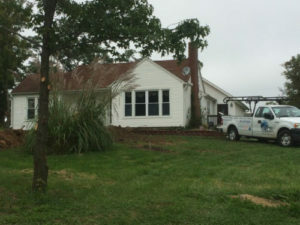 Our staff handles all phases of your project. Our installation expertise includes New Contraction, Retro-Fits and Changeouts.